Subluxations are like Tripped Circuit Breakers in Your Home! Who else sees a Chiropractor? Dr. Sarah Anderson is originally from a small town of 1,200 in Southern, MD where sharing the road with a farm tractor was not uncommon. Though growing up in a small community, she has had a passion for interacting with people, different cultures, travel, health and exercise. She graduated with a B.S. in Biology from Loyola University in MD with some time spent living and studying in Thailand. 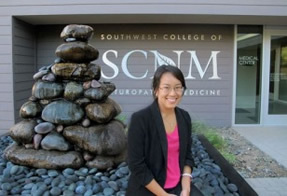 Upon graduating from Loyola, she decided to pursue a Doctorate of Chiropractic degree from one of the top Chiropractic schools in the world, Life University in GA.
After Chiropractic school, she continued to live out her passions by practicing Chiropractic and living in the small country of Singapore in SE Asia. There, she was able to communicate the value of Chiropractic to a different part of the world and improve the health of many. 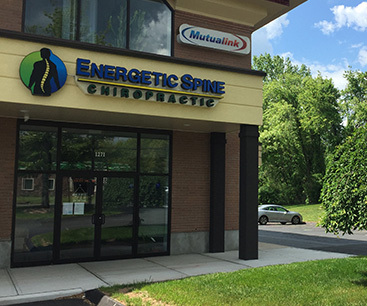 Dr. Sarah is a chiropractor in Wallingford dedicated and passionate about improving the health and quality of life of the people in her community. Having been adjusted from the age of 4, through playing sports in high school and to now, she knows the valuable impact it can have on one’s life and performance. After giving thousands of chiropractic adjustments she has helped a range of people from different professions and walks of life; newborns to professional athletes and body builders, to teachers, mechanics and the elderly. 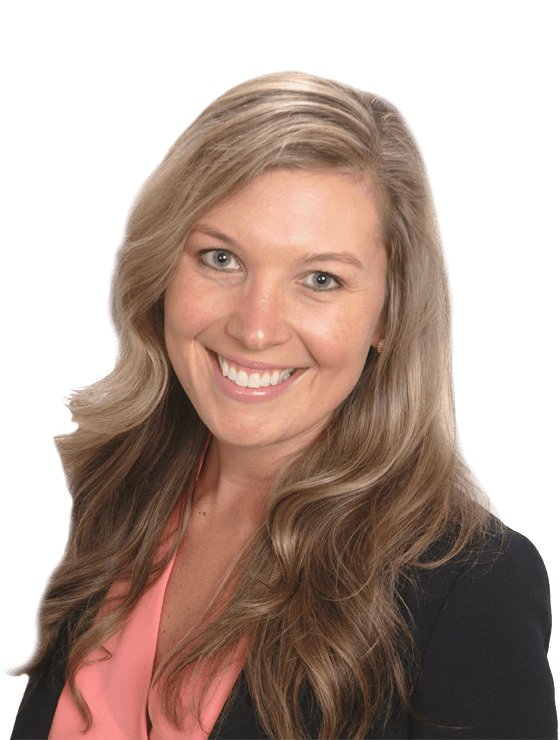 Dr. Sarah loves what she does and is confident in helping others achieve a better quality of life for themselves and their loved ones. Did you know that the nervous system is the primary system which controls how you think, feel, function, and perform? It is vital to you and your family’s health to make sure it is working properly. Get a spinal check-up and chiropractic adjustment now to move forward on the path of health, healing and improving your quality of life. Take advantage of our educational chiropractic orientation at NO CHARGE. Get informed! © 2015 Marketing 360. Do Not Copy. All Rights Reserved.